500 jewels for making it to Day 200? Should at least double that, Square. Are you kidding me?? Not even VIP players could beat those in 1 turn unless they've been retardedly lucky in their medal draws. I could do it if I wanted too, the only way to beat this is sleep+. I do have one on a Terra Aqua Ventus metal, but the RNG you need is ungodly. You would need all of them to sleep or three of them so you only get hit once then heal up. You also need APP to recover special so you can keep up damage. Again, not worth it. 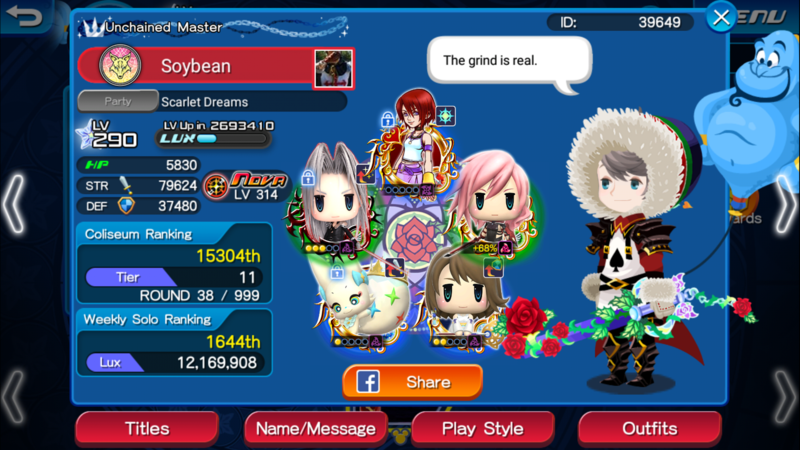 SENA hates us, we should have Mickey and Brooms by now. It is like pre-renewal characters fighting renewal bosses. It doesn't work well. Edited by MilkyThief, 29 October 2016 - 07:53 PM. Reading the translations it is a 1 cost, 4 hit AoE attack that raises power by 1 level for 1 turn, decreases enemy's power resistance by 1 for one turn and has a base multiplier of 2.35. Pretty good metal, like an AoE Illu Cloud. Edited by MilkyThief, 13 November 2016 - 05:21 PM. Also TIL I have a horrible habit of calling medals metals. Well, they're both shiny and can cut when sharpened. Edited by MilkyThief, 14 November 2016 - 06:11 PM. 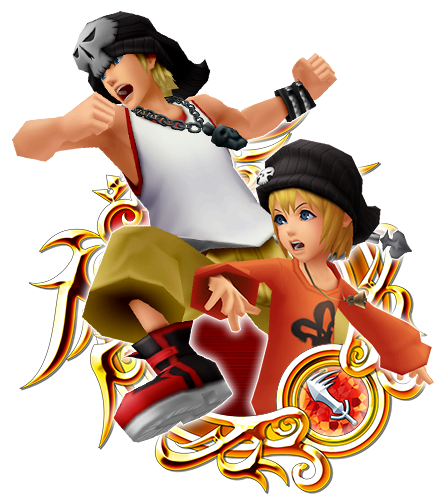 Ugh, too many crossovers in Kingdom Hearts. 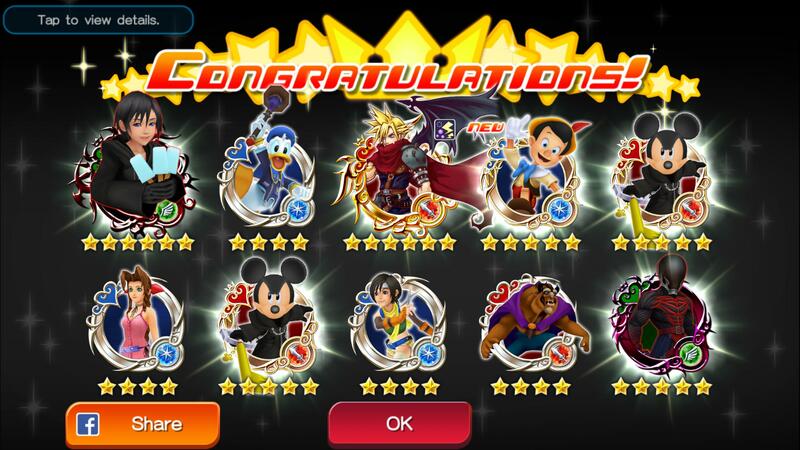 Woah, my first double premium pull, shame I already have both of these medals. Still good though, Xion SP hits like a truck. Not gonna orb mine though. Gonna wait on them. 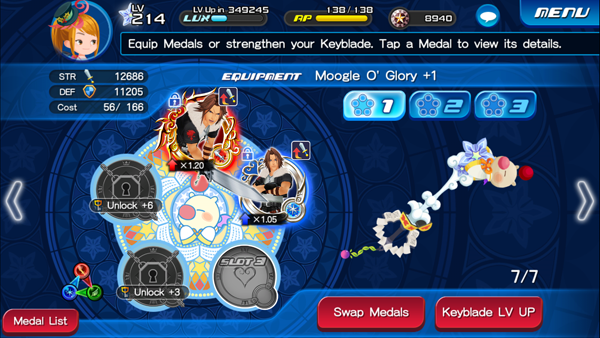 I only use two keyblades now, this one for my main damage dealer. Ilu. Kairi has No Cost on it. I also have an APP on a RAX for longer missions that need more special recovery. And this is my best medals for highest strength. Edited by MilkyThief, 28 November 2016 - 06:39 PM. I pulled twice and got 5 terras. I wanted Aqua I know the pain. 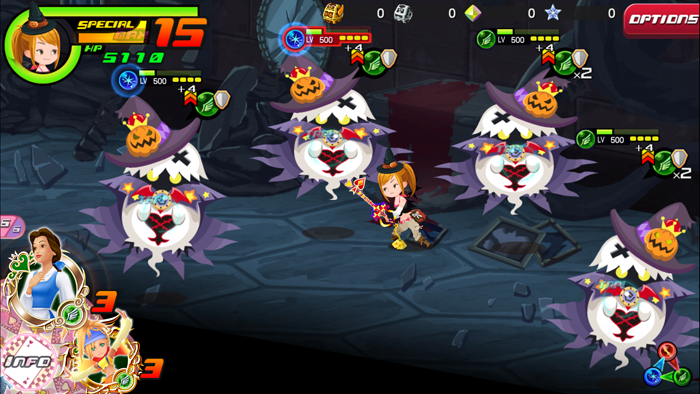 3 Aquas, 1 Terra, ZERO VENTUS! Can we have a trade feature, please? 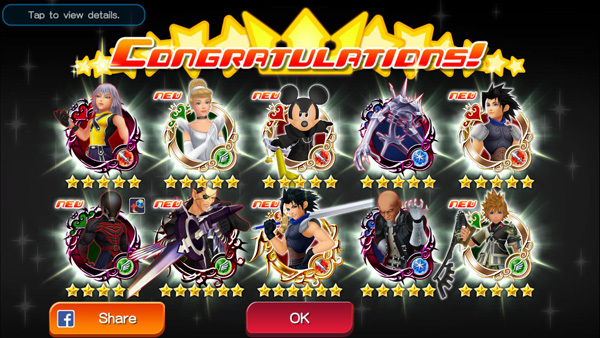 Ventus AND Zack in one pull, I'm so happy! Also Zigbar is an awesome metal on the Divine Rose last slot. Is it sad that the only thing I want from the World of Final Fantasy event is the Magitek Armor? Those headgears look lame. For anyone who wants the new Hikari or Simple & Clean remixes, Utada Hikaru recently released the EP for them. 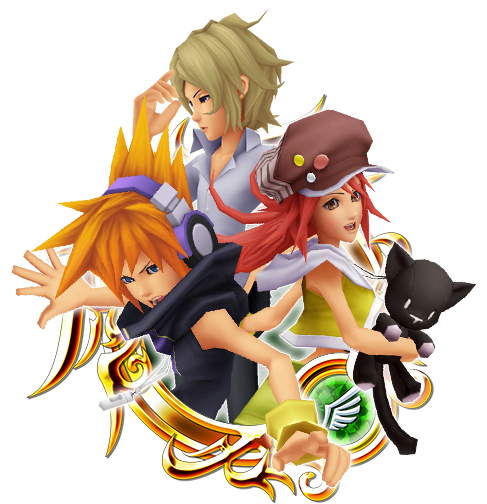 Last night I beat Birth By Sleep 0.2 and all I can say is wow. Holy -_- -_-. Just wow. The game was a 6 hour masterpiece and now I can't wait for KH3. They wouldn't be able to keep players hooked if they did. I got to 1490 this HSC, and am pretty pumped about it. It took a lot of RNG, and I didn't even use one WOFF Sora. 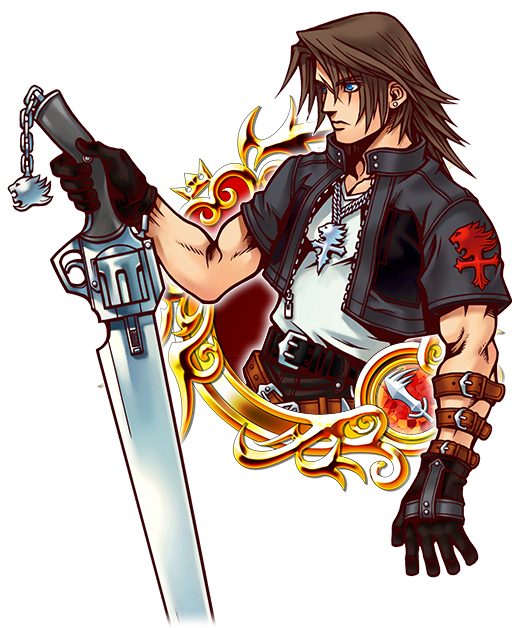 All I wanted from the WOFF event was Squall, but instead I got Sora and Yuna. :< Yuna's good at least, but Sora takes WAY too many gauges.